American teen Cory Bailey knows science. Sports, not so much. So, when she’s accepted to attend the Harold Science Academy’s Semester at Sea – in Australia, of all places! – she’s absolutely over the moon. What could possibly go wrong? A bus boarding mishap, that’s what. Cory finds herself on the bus to Harold’s Soccer Academy – not the Science Academy – and things quickly go awry. With her parents volunteering in remote India and her science ship well and truly sailed, Cory has to option but to stay and complete the semester. 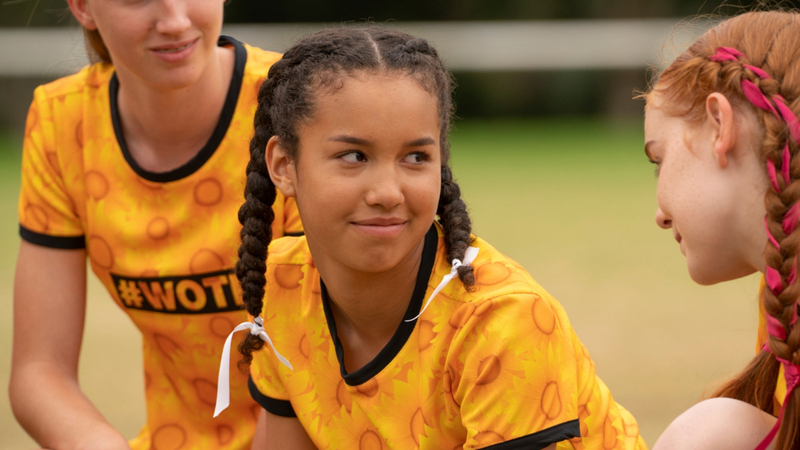 ‘Back of the Net’ follows Cory (played by Sofia Wiley from Disney’s hit shows, ‘Andi Mack’, ‘Nicky, Ricky, Dicky and Dawn’ and ‘School of Rock’) and her new group of girlfriends on their journey from defeated underdogs to potential soccer champions. Bringing forth their individual strengths and working together sees them triumph against the odds, in the inspirational film that young girls will surely love. It celebrates friendship, teamwork, a bit of romance and – most importantly – being yourself. Sofia stars alongside Aussie teen actors Tiarne Coupland (of ‘Worst Year of my Life, Again!’ and ‘Love Child’ fame) and Gemma Chua-Tran, and many more. WIN // ‘Back of the Net’ will be released in Australia by Umbrella Films on April 11 in Queensland. You can win one of 10 family passes (admit 4) to see the flick as soon as it’s released at Event Cinemas! 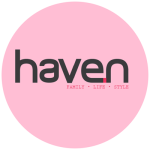 Entries close Sunday April 7 and only the winners will be notified. Good luck!